thankyou, I was wondering what is was, too. In fact I was just watering my Chinese coin plant. I always think of you, because you showed it on your blog last year! Wow, I'm really surprised to see you mention that they're easy to grow. 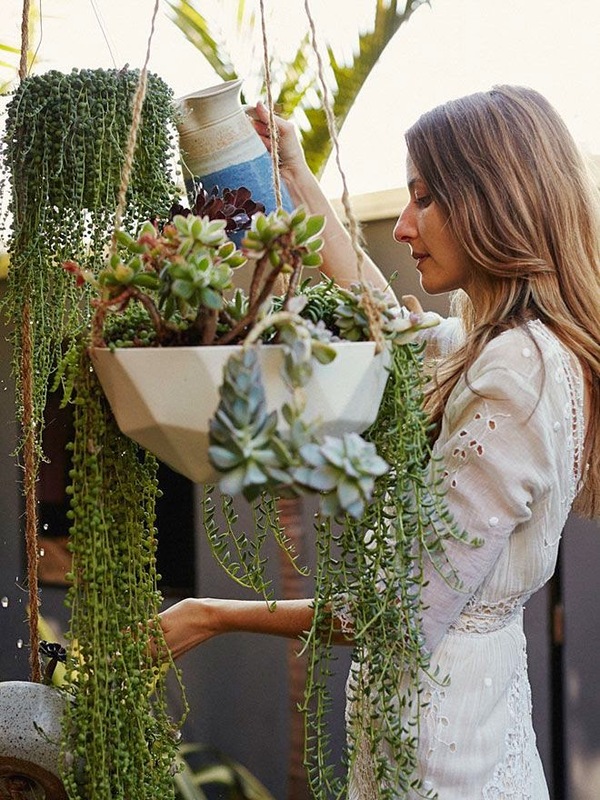 I love house plants and I have quite a few and I think I generally do quite well with them . But this is the ONE plant that never thrives in my home. I have a couple right now that are just barely hanging on. I guess I'll have to keep experimenting with soils and locations. Those are just lovely. Unfortunately, I'm unable to look after anything alive, sometimes including myself as well. 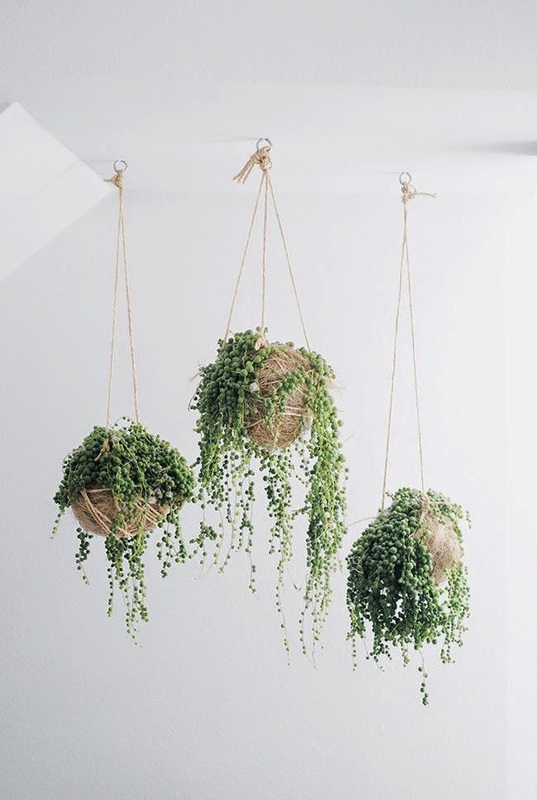 I have made my self a DIY hanging plant, from paper and sets of string and it somewhat resembles this. It works the job as a decoration, but It doesn't look alive enough to keep me content. Exactly how "easy" are these to look after ? I have some sunny spots at home, but I'm so irregular with tending to my home, especially when I turn on writing mode, that I'm just not sure I can keep it alive. Thanks for the name though, I'm going to make a bit of research in my free time. Isn't this plant also referred to as Swedish Ivy? It looks very similar. I could always smell a sweet fragrance that others said they did not detect. 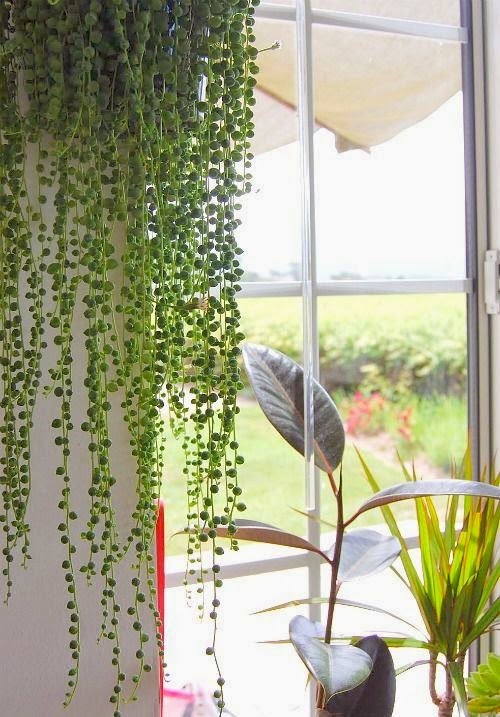 Have you seen a String of Hearts plant? They're lovely as they are, but when they get these little purple flowers, they look so neat. Love your blog!